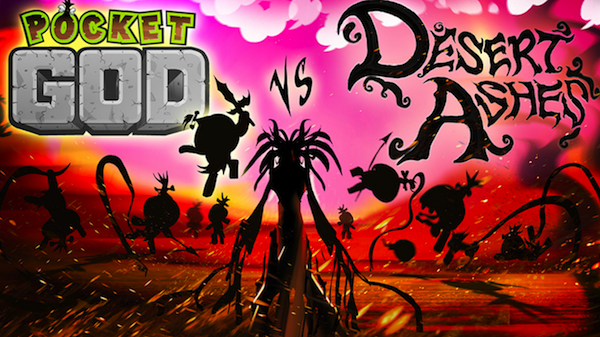 Pocket God vs. Desert Ashes launches August 20! Hey folks! We’re excited to announce a dynamic new collaboration with Nine Tales Digital. 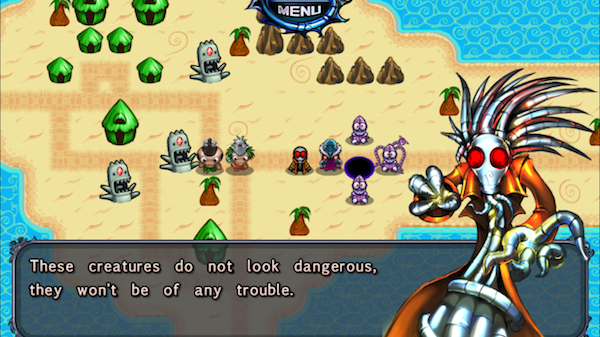 “Pocket God vs. Desert Ashes” is a sprawling new adventure where our heroes face a new enemy and must protect their land at all costs! Luc Bernard, creator of Eternity’s Child and Mecho Wars, has brought together Desert Ashes and Pocket God in an amazing crossover: The vicious Landians have materialized through a mysterious portal to do battle with the Pygmies, but the Pygmies don’t just sit there and take it. They FIGHT BACK! The Pygmies aren’t alone in their fight, however. Evidently, the deadly zombies and laser-sharks have realized the Landians are a bigger threat, and ally with the Pygmies to battle this weird new foe! 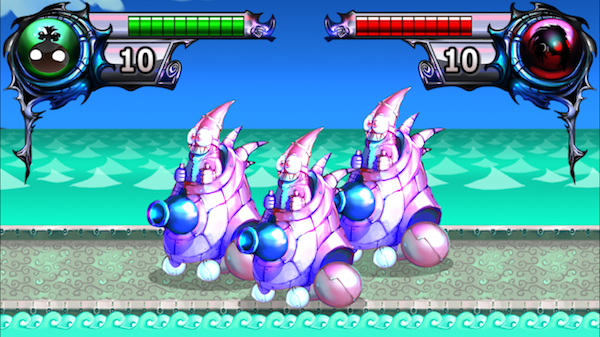 In the end, tons of Pocket God and Desert Ashes characters become involved in this epic war between the worlds! 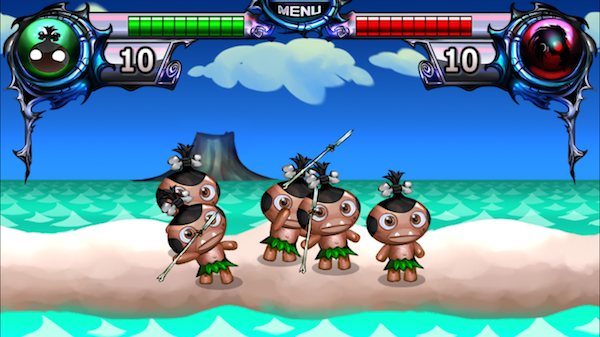 “Pocket God vs. Desert Ashes” employs elaborate turn-based strategy in order to defend your territory. Single-player offers over 10 hours of gameplay, or you can use the multiplayer option with unlimited gameplay! Gamezebo talks about it here. Look for it on August 20 on the App Store and Steam. A version for Android will also be coming soon! Get ready to RUMBLE! IT WAS MY FAVURET GAME VEN I WAS UNGER AND I STILL LOVE POCKET GOD BUT I LOVED POCKET GODFACE BOOK MOST!!!!! BRING BACK POCKET GOD FACEBOOK!! AT LEST MAKE IT TO POCKET GOD COMPUTER!!!! PocketGod @shimrra Hey Gabe, the PGvDA guys are looking into it. it’s possible they did some server maintanance. PocketGod @jack_howley lol, don’t get your hopes up. it’s just that we would have to make a PG2.0 to justify redoing all the textures.